To start the day …. “Two Worlds, One Voice …. 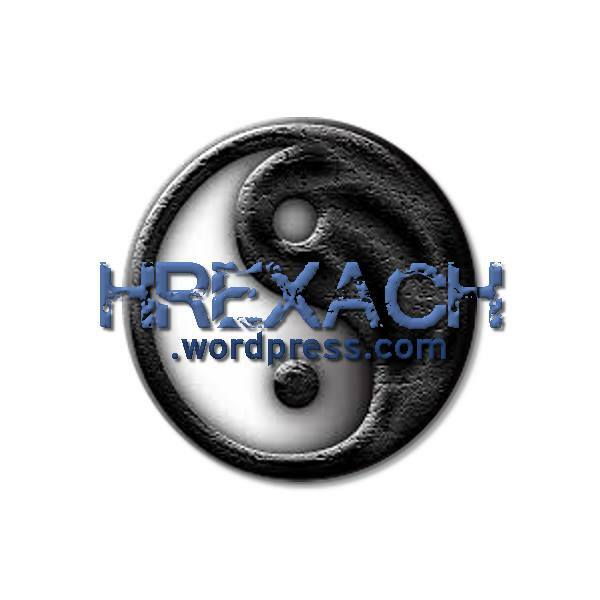 ‘being ñ’ …. “!! It was pointed out to me this morning by an American Facebook friend. I went to their Facebook Page and their Website. Experiences of many First Generation American/US born Latinos. Very interesting to note that all stories are similar. I will be one faithful follower. First Generation American/US born Latinos. The central organizing principle of the project is that first-generation American born Latinos or Enyes (ñ), share a distinct identity, shaped by their experience growing up between two cultures. Their “home” culture reflects the heritage and traditions of their family’s country of origin and is often in conflict with the mainstream American culture they experience everywhere else. Driving awareness of the shared Enye (ñ) experience, and giving it a name, generates a powerful sense of belonging for a population struggling to understand where they fit in. Denise is a sought after speaker on the subject of identity, an entrepreneur, and an experienced internet marketer. She has built and managed large direct marketing sales teams, and led the sponsorship departments for House of Blues and high visibility Denver-based sporting events. She has been passionate about sharing (ñ) Stories and bringing the concept of (ñ) into the mainstream American consciousness since she first realized she was an (ñ) in her mid-twenties. In addition to her work on the film, Soler Cox is a regular blog contributor to Huffington Post Latino and a syndicated content provider for AOL.com. She has been featured on a diverse array of media including CNN Money, NBC News, Fox News Latino and Telemundo. Henry Ansbacher is a four-time Emmy Award winner and Academy Award Nominee for producing films and television series that raise awareness and motivates change around a social or cultural issue. His films have been broadcast on HBO, the BBC, PBS and on leading networks around the world. Now playing in select locations around the US! 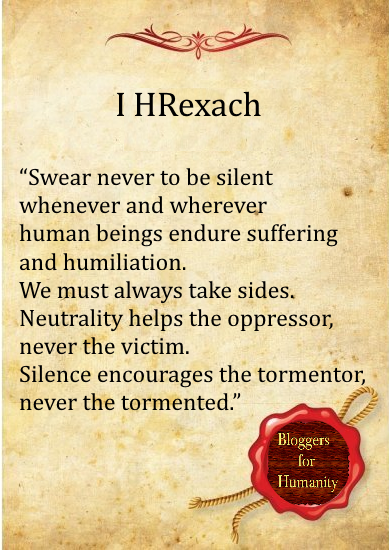 Visit https://www.beingñ.com to find a screening near you! To start the day … “The Empowerment Project”!! This is a very special project, close to our hearts, as they are going to do amazing things in the life of many young American women. The documentary features some incredible pioneer women from a range of different industries such as aviation, medical, entertainment, fashion, sport, law, food and a superstar Ballerina. All the women interviewed are at the top of their game, and furthermore are committed to making a change for many other young women who will come after them. Many of them have come up against person and societal hardship, but their stories will inspire all of us that difficulties aren’t intended to make us fail, but force us to become strong! And while we’re on the topic of amazing women, the documentary’s two executive producers, Sarah Moshman and Dana Cook just won their very first Emmy Award for a previous documentary they made called ‘Growing Up Strong: Girls On The Run‘. This is an organization which the two are personally very involved in, and also featured the founder, Molly Barker in The Empowerment Project. 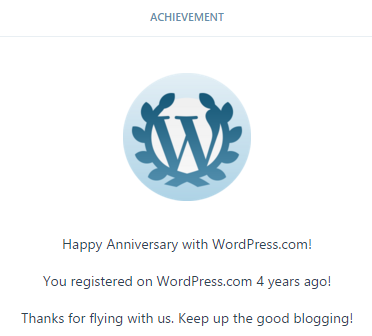 It seems everything has come full circle for this dynamic duo. Host a Screening of the film and empower YOUR community! Jane Goodall: “Message to Humanity and Monsanto”!! For those of you who don’t know, Dr. Jane Goodall is one of the world’s most prominent and popular primatologists, ethologists, anthropologists, and environmental activists. In the clip below, she shares some indispensable words of wisdom — wisdom that we must listen to carefully if our species is to move forward and thrive. The quote above is one example of the multiple points Jane makes in the video that really resonated with me. 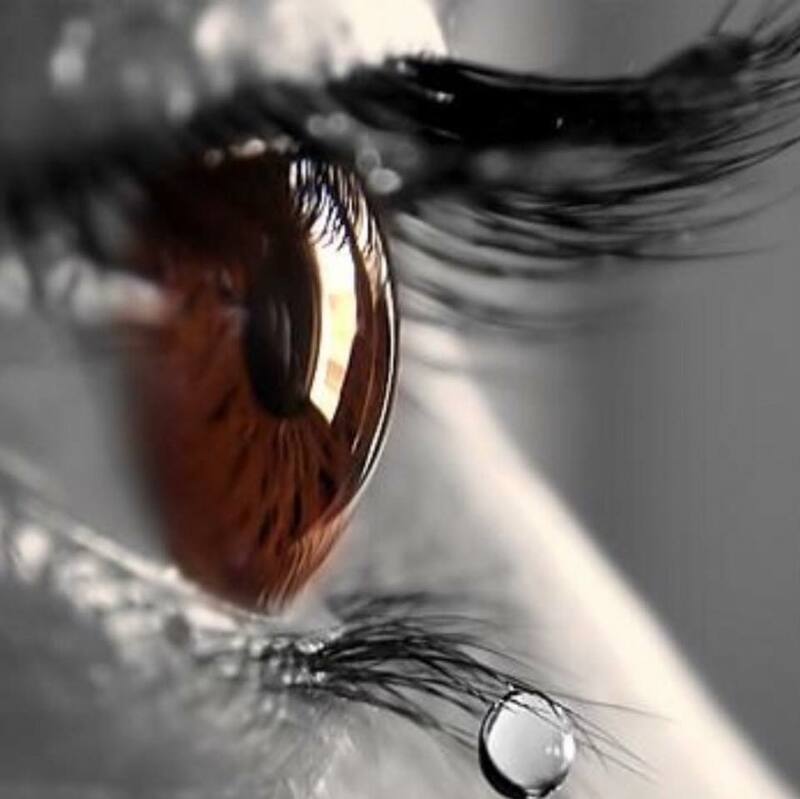 She expresses her wish that she had more time to do and to see all the things she would like, to connect with all the people she would like to meet, and I think that sense of desperation is something we can all relate to as we age. 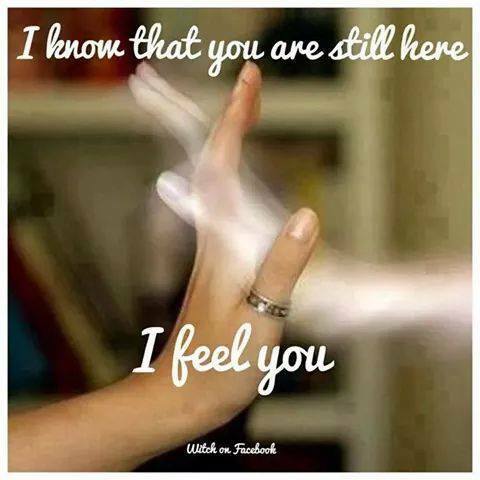 It’s important to take advantage of the time we have, right now, because we never know how much longer we have left in this life. Monsanto is one of these corporations. Fortunately, the story of Monsanto has shifted in recent years, and is becoming a shining example of the power we can wield when we come together for a common cause. Just a few short years ago, you would have been considered a conspiracy theorist for suggesting that GMO’s are or could be harmful to human health. Today, dozens upon dozens of countries have completely banned them, or at least placed severe restrictions on them, and this is all due to awareness The latest example occurred a couple of months ago, with 19 countries in Europe completely banning them due to environmental and health concerns. You can learn more about these concerns here. On the occasion of the Climate Conference held in Paris in December 2015, Yann Arthus-Bertrand and Jane Goodall organized a sale to the profit of the Jane Goodall Institute Thursday 10th of the December at Arthus-Bertrand Workshop, 15 rue de Seine, in the presence of Jane and Yann. Jane Goodall is a primatologist, ethologist and anthropologist. She is the first to have observed and reported that chimpanzees use tools for feeding, deeply transforming the human-animal relationships. Today, Jane is committed to the crucial mission of alerting the public about the dangers our planet is exposed to and of changing individual behavior towards a greater awareness of our environment. To start the day …. 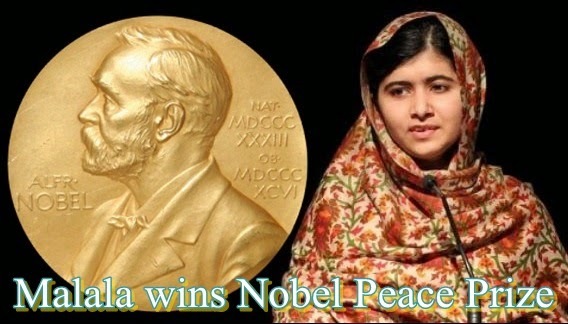 “He named me Malala”!! 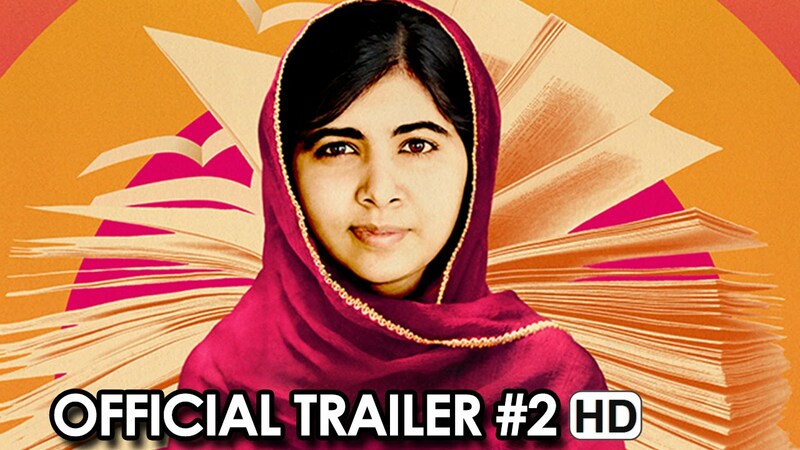 Directed by the award-winning Davis Guggenheim, the documentary follows Malala from her early years as a girls’ education advocate in Pakistan through the assassination attempt of the then 15 year old by the Taliban in 2012 to her work today as a world famous champion for girls’ rights around the world. The film, which will be released in October, acts as a companion to “I Am Malala”, the memoir that Malala published last year. 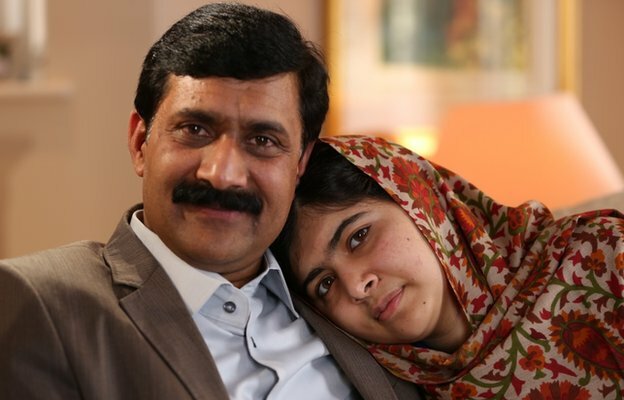 As the name of the film suggests, Malala’s father’s, Ziauddin Yousafzai, choice of name for his daughter held deep significance — and almost eerie portents of the future. The original Malala was a legendary heroine in Afghanistan’s Battle of Maiwand in 1880. “This girl, this mythical Pashtun girl who rallies the Afghan troops that are losing to the British,” Guggenheim remembers. “She climbs a mountain and tells them, ‘Fight for your lives. It’s better to live like a lion for one day than a slave for a hundred years’ … And I’m just sitting there thinking, ‘Malala is named after a girl who speaks out and is killed for speaking out. Guggenheim filmed the family for two years, and much of the film shows the family in their new home in the UK; these joyful scenes are a stark contrast to the the news footage of the Taliban’s assassination attempt. The film also cleverly weaves in animation, including a stunning animated sequence depicting the legendary Malala’s battle. A look at the events leading up to the Talibans’ attack on the young Pakistani school girl, Malala Yousafzai, for speaking out on girls’ education and the aftermath, including her speech to the United Nations. 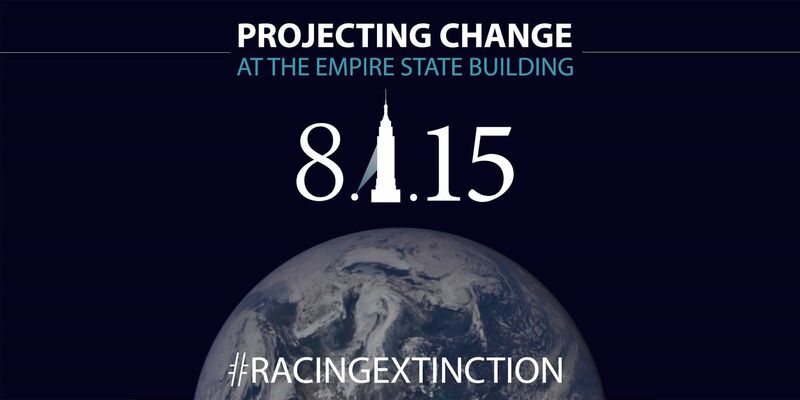 To start the day … “Projecting Change: #RacingExtinction”!! On Saturday night, August 1, 2015, New Yorkers enjoyed a rare treat as a dynamic art exhibit was projected onto one of the city’s landmarks: the Empire State Building. The event, called “Projecting Change,” was created by the filmmakers behind the upcoming Discovery Channel documentary Racing Extinction. It featured still and moving images of endangered animals. Two worlds drive extinction across the globe, potentially resulting in the loss of half of all species. The international wildlife trade creates bogus markets at the expense of creatures that have survived on this planet for millions of years. And the other surrounds us, hiding in plain sight — a world that the oil and gas companies don’t want the rest of us to see. Using covert tactics and state-of-the-art technology, the Racing Extinction team exposes these two worlds in an inspiring affirmation to preserve life as we know it. From the Academy Award® Winning Filmmakers of “The Cove“. It was organized as part of a promotion for a new Discovery Channel documentary. 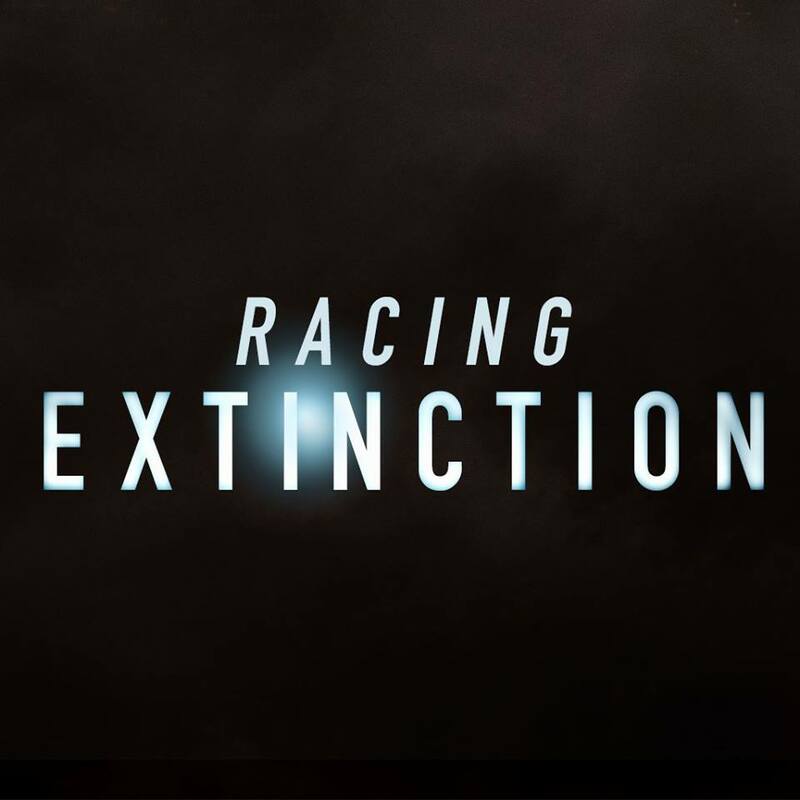 Racing Extinction, which is set to air in December. Cecil the lion and other endangered animals are projected on to Empire State Building in stunning New York light display. The Empire State Building broadcast images of endangered animals to New Yorkers on Saturday in a video projection said to be the first-of-its-kind. It is not known exactly how many people saw the display, though large crowds of spectators stopped in Manhattan intersections gazing at the pictures of the building’s south side and taking photos with their smart phones. At one point an image of Cecil the Lion, whose death at the hands of an American hunter last month caused international outrage, was broadcast in a picture more than 350 feet tall and 180 feet wide. Racing Extinction is currently playing select screenings before hitting theaters this fall, and will be released in an unprecedented global broadcast event on the Discovery Channel later this year. Go to RacingExtinction.com for screenings and sign up for updates. Whether infiltrating notorious black markets with guerilla-style tactics or exploring the scientific causes affecting changes to the environment, “Racing Extinction” will change the way we see the world and our role within it.